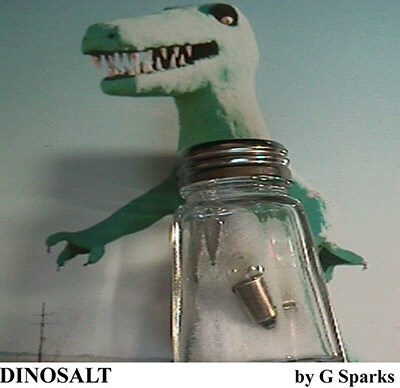 A Real Light Bulb Penetrates a Salt Shaker. You Display a Light Bulb and a Salt Shaker. Have a Spectator Lightly Salt the Light Bulb in your hand. Then take the Shaker and Smash the Light Bulb. The Light Bulb Instantly Penetrates the Salt Shaker. A Fun walk around or at your dinner table, Close-up Penetration. Easy to do with a very simple reset.